Qualcomm has accidentally spilled the beans on a new Microsoft Lumia smartphone powered by the Snapdragon 810 processor. This comes as a surprise as Microsoft has been quite content to put out budget devices for the last few months; even the flagship Lumia 830 wasn’t exactly bristling with top of the line specifications. 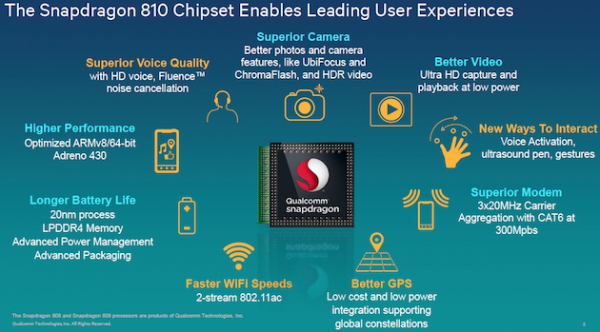 No real details were revealed in the press release issued by Qualcomm, as it mainly outlined the customers who would be using the Snapdragon 810. This also included the usual suspects like LG, Xiaomi, Motorola, HTC, and Oppo. 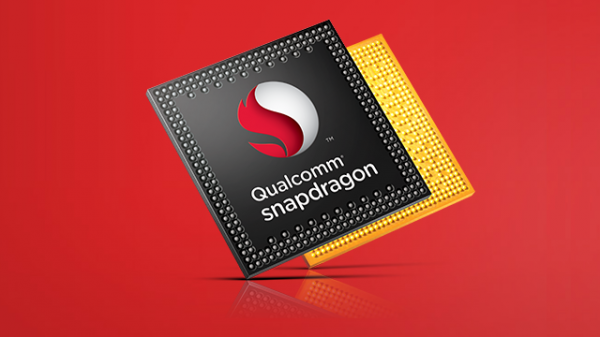 Samsung had earlier cast doubt on the quality of the Snapdragon 810 processor claiming that it has overheating issues. The Korean company has instead opted to use its own Exynos processors for the upcoming Galaxy S6, although analysts suspect that the move has more to do with cost cutting measures. Samsung’s profits took a severe dip at the end of 2014 as increased competition from Chinese manufacturers hurt its market share. 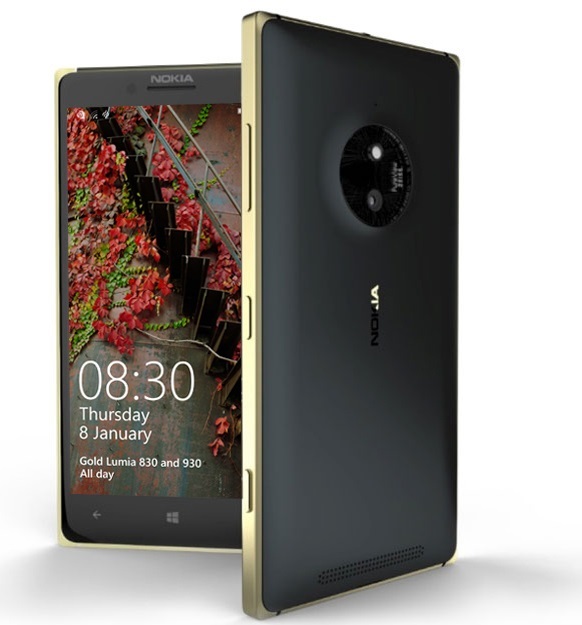 On the bright side, Lumia fans can look forward to a proper high-end smartphone this year; as a Snapdragon 810 tends to indicate something with better internals. However, it is likely that this device won’t officially be announced until Microsoft gets Windows 10 for smartphones and tablets up and running. The preview for the new mobile OS is rumoured to be rolling out to select Windows Insiders, but no real news has been reported about it. It is unlikely that Microsoft will have anything to reveal at MWC 2015 in Barcelona this year, but it would be nice if they could provide a few glimpses of what is coming from the new devices division.